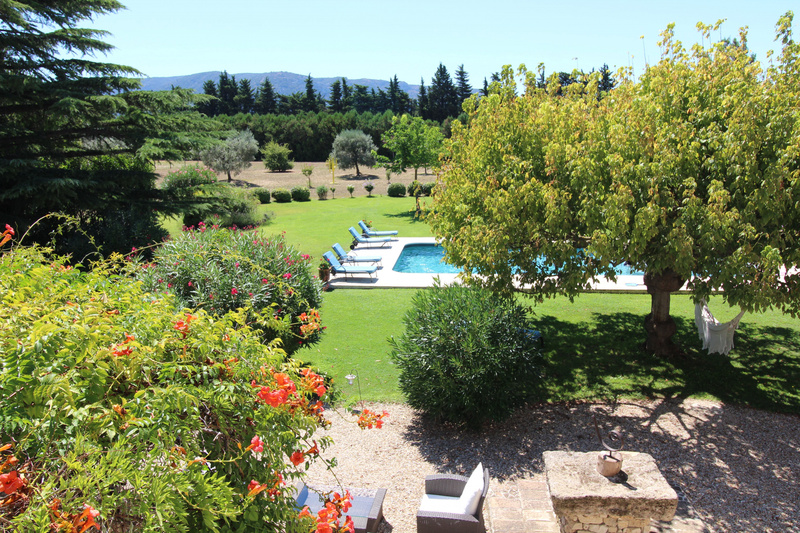 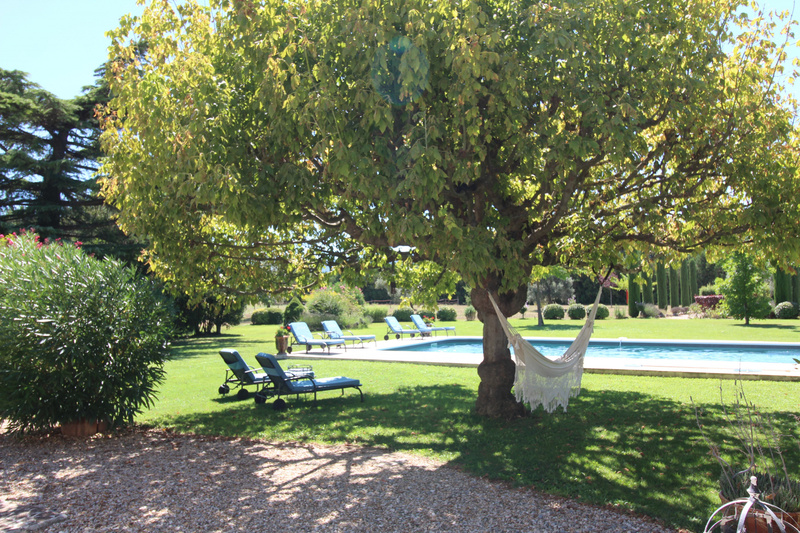 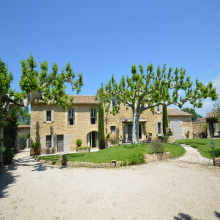 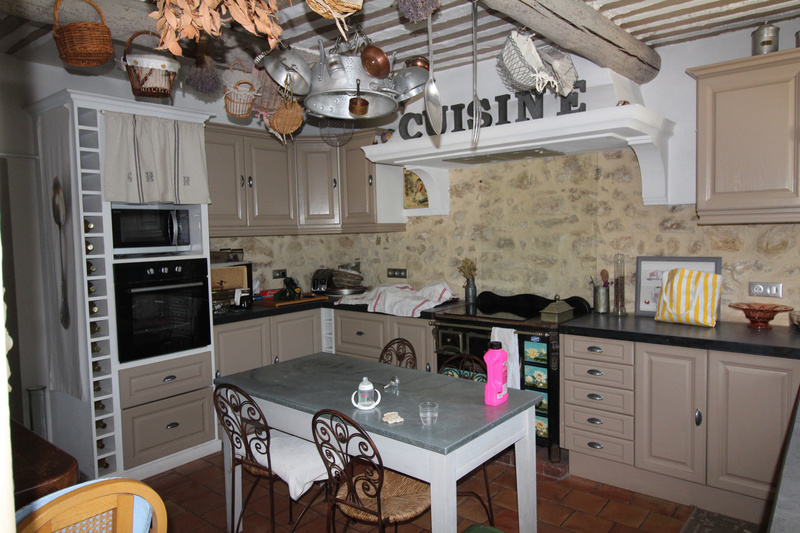 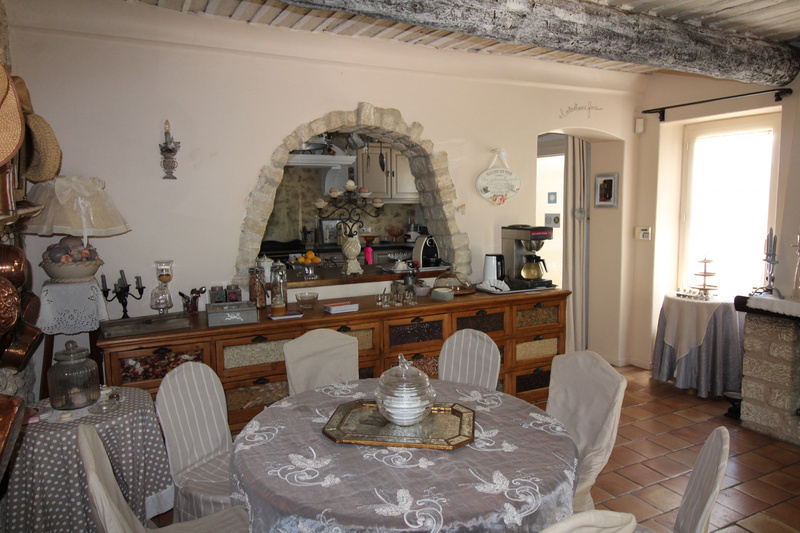 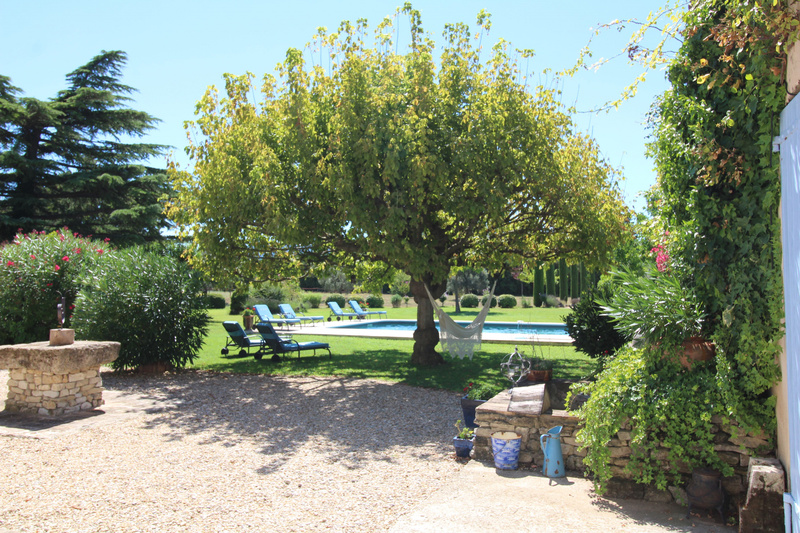 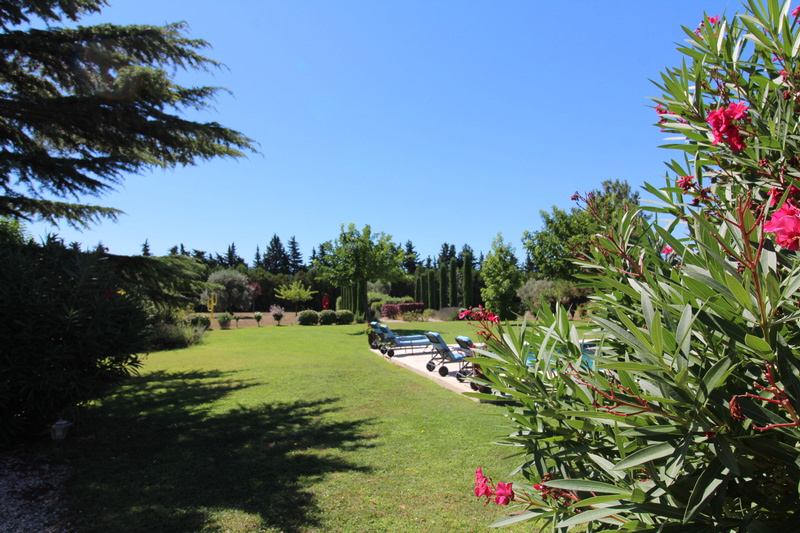 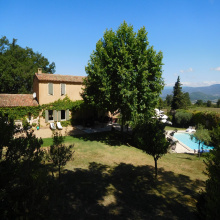 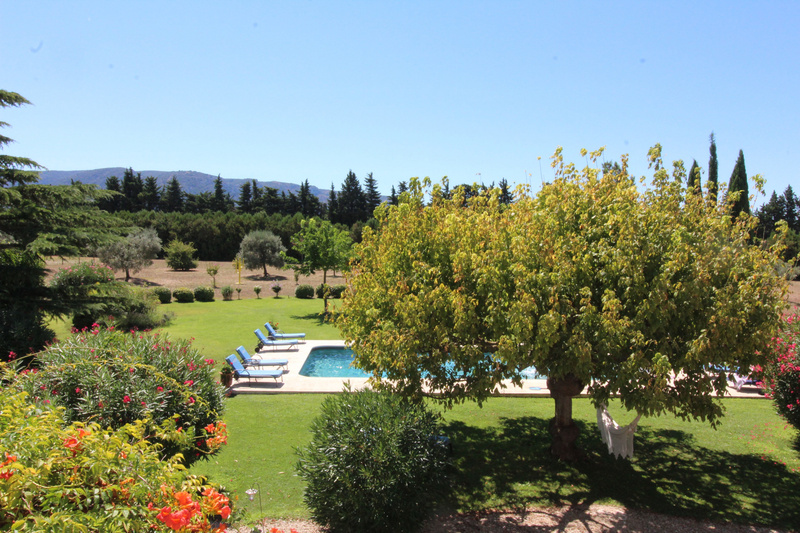 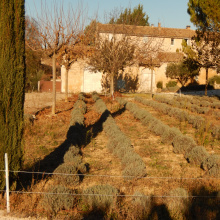 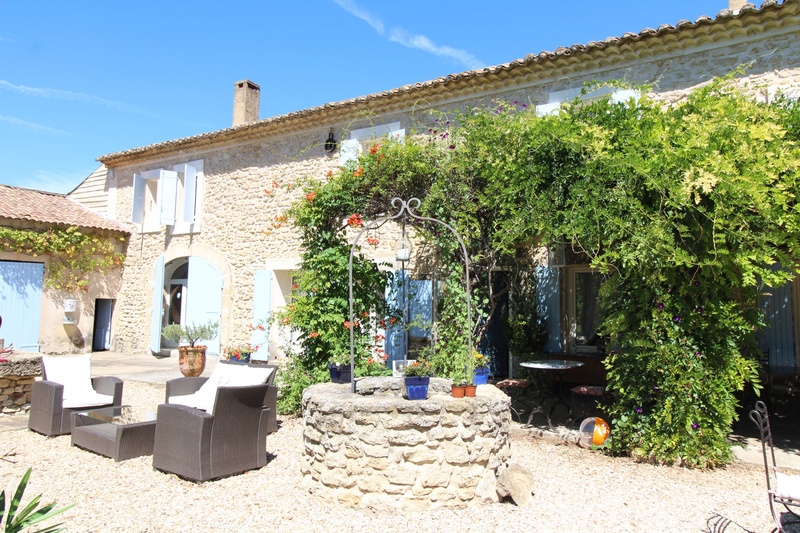 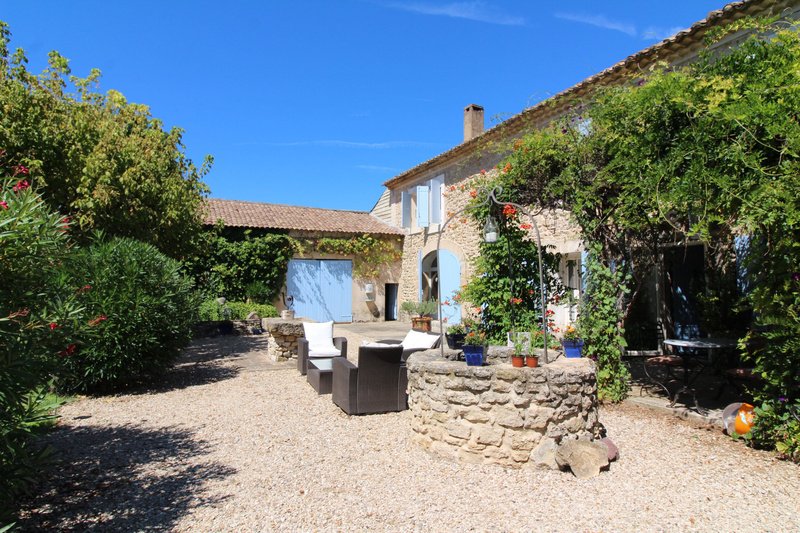 For sale - Luberon - near Lagnes - The Real Estate Agency Joys of Provence proposes a beautiful renovated old Mas - 12 rooms. 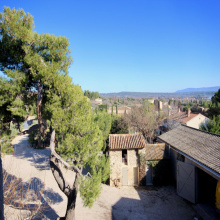 Annex suitable for conversion of approximately 70 sqm , swimming pool of 10.5 x 5, 2 stables for horses,. 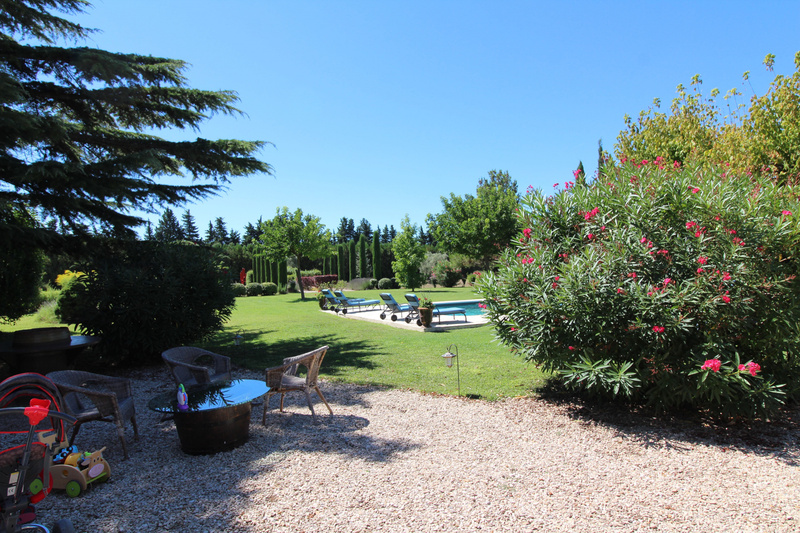 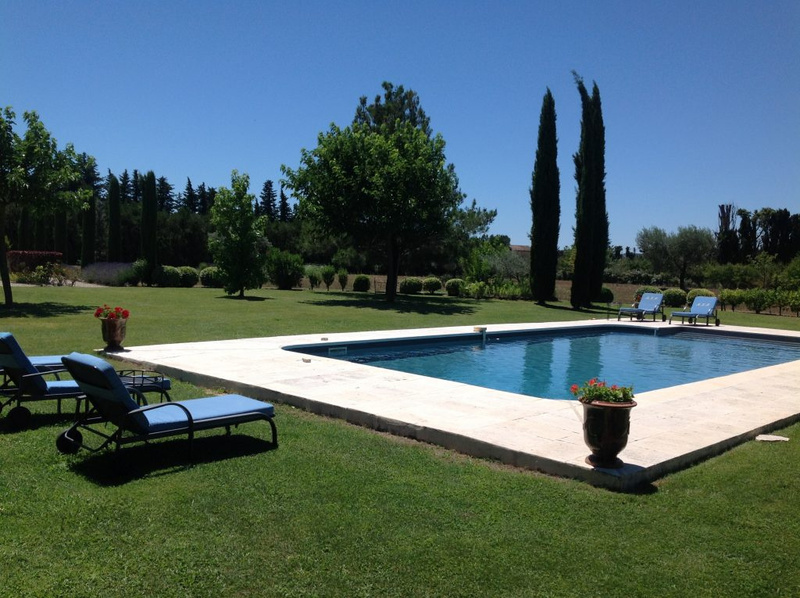 The property is located in a park of 3.3 Ha of which is partially landscaped especially round the pool and the Mas. 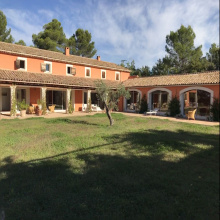 This property is perfectly suited for a bed and breakfast activity , summer rentals and could also be suitable for a big family in need of a certain independence. 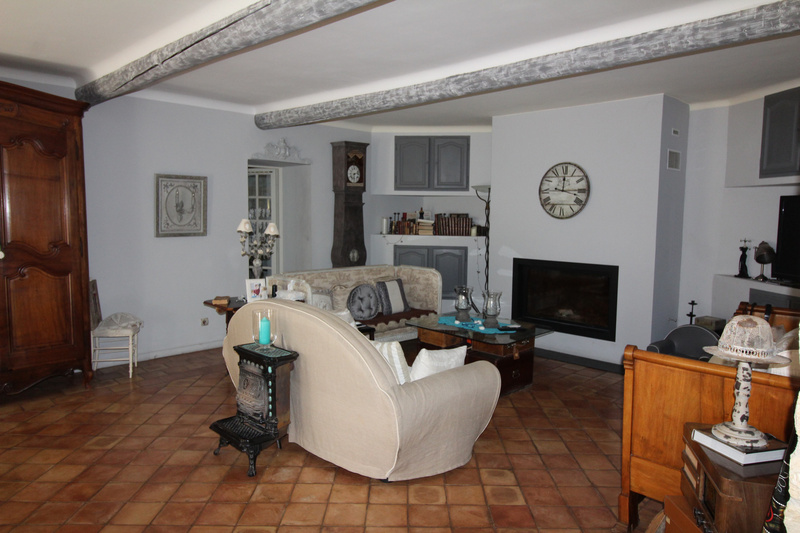 Ground floor: Office, Library, Living Room, Dining Room, Beautifully fitted and equipped kitchen, 50 sq bedroom with dressing room, office area, bathroom and small bedroom. 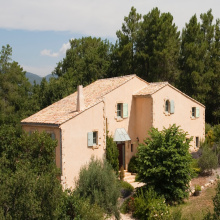 On the1st floor: 3 bedrooms, 2 with their shower rooms / WC and one with bathroom. 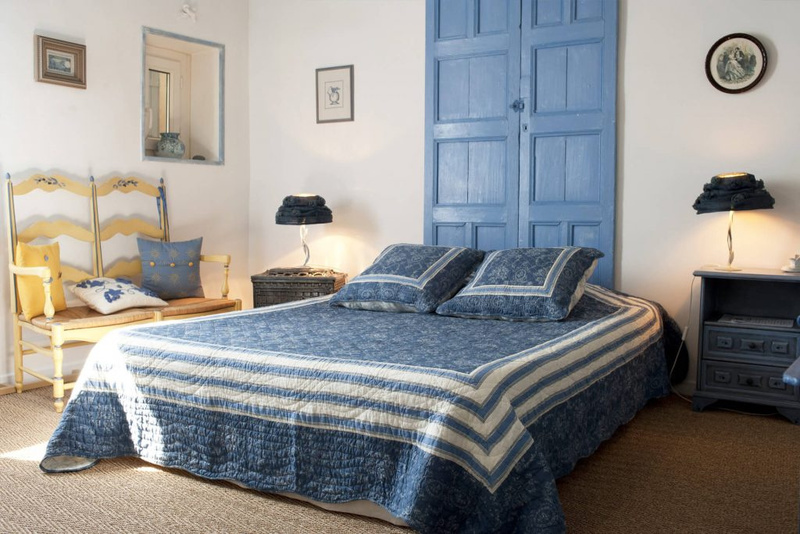 RdCh: an independent guest room with shower room / WC and private terrace. 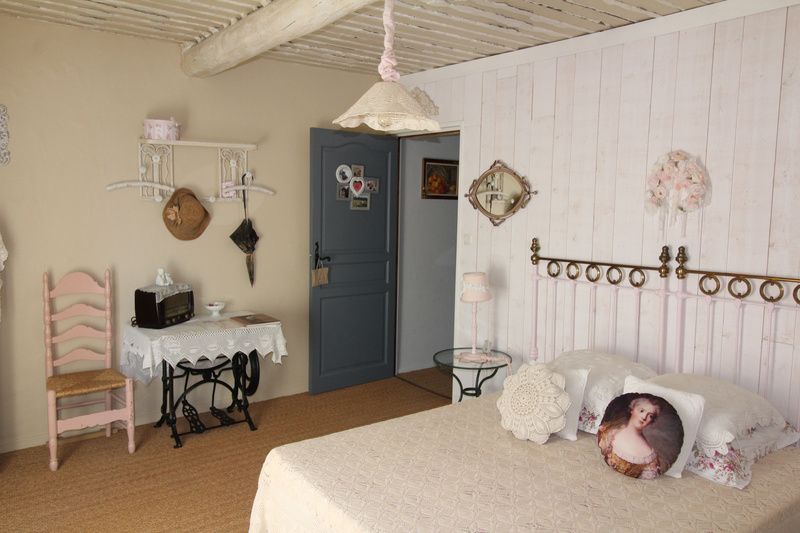 1st floor : T3 of 42 sqm.